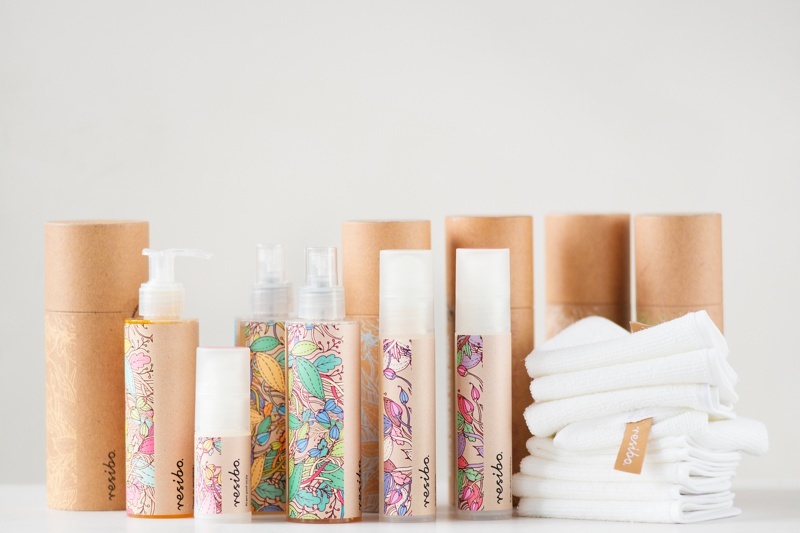 In striving for balance, Resibo cosmetics are also a combination of innovation and ecology. For several years we focused our efforts on providing our customers with unique high-tech products which would be also fully eco-friendly. At every stage of our product lifecycle, from manufacturing to everyday use, we care for preserving the natural balance of surrounding environment. The first set of Resibo cosmetics includes six products for facial skin care which were released to the market after three years of research and testing. Nowadays, our products are used widely all around the world, including such countries as Australia, Austria, Denmark, France, Thailand and the Caribbean. The large number of satisfied customers is the best evidence of the highest quality of our products.